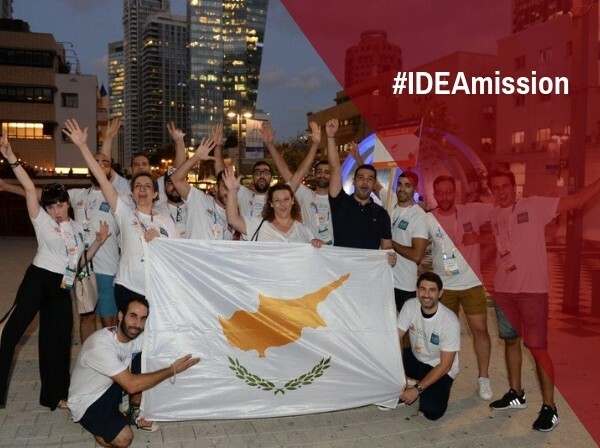 IDEA aspires to boost the entrepreneurial spirit and put Cyprus higher on the map of the international innovation ecosystem. Through promoting entrepreneurial activities and supporting the establishment and growth of startup companies, it contributes to job creation for youth and facilitates their transformation into innovative, international and sustainable businesses. While giving great emphasis on the entire spectrum and peripheral activities that support innovation in general, IDEA is proudly a strong part of the work that promotes innovation on the national level.